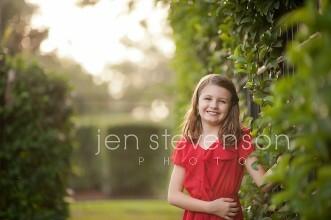 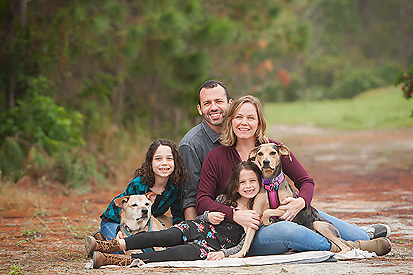 Windermere, FL Family Photographer/ The D Family Sneak Peek! 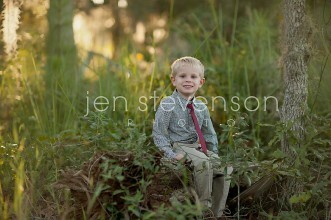 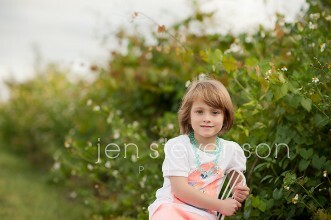 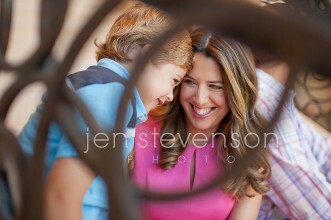 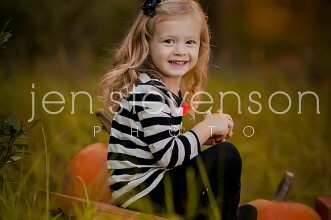 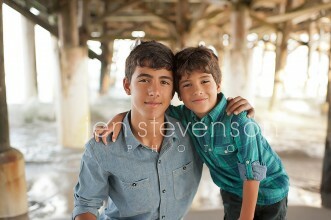 Lake Nona Photographer/ The C Family Sneak Peek! 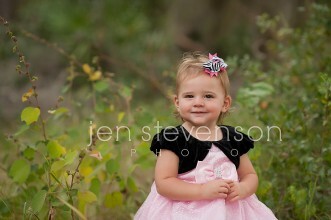 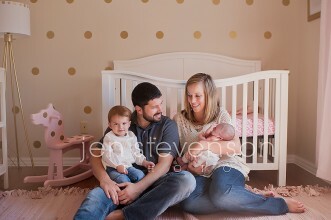 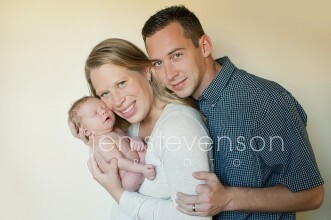 Orlando Newborn Family Photographer/ Baby Eve is Here Sneak Peek!